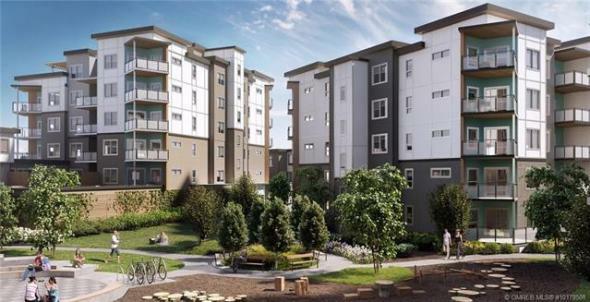 Rare parel not in ALR! 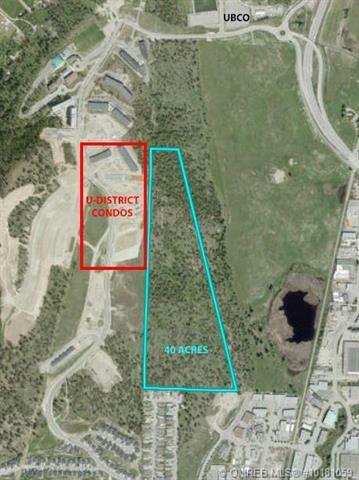 40 acres of development land located within 400 meters of UBCO with great potential for multi-family and light industrial development. 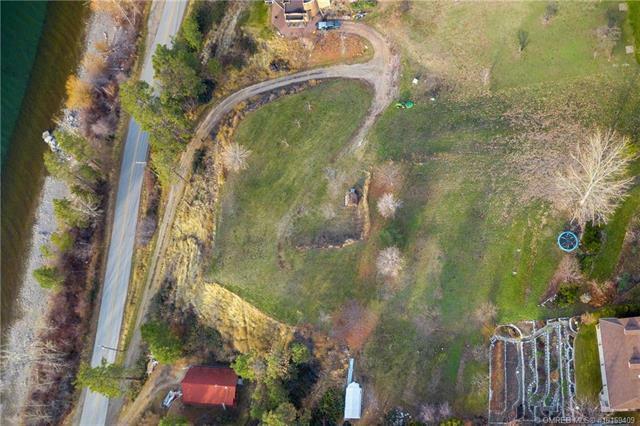 Western property line is shared with existing U-One to U-Eight condo development. 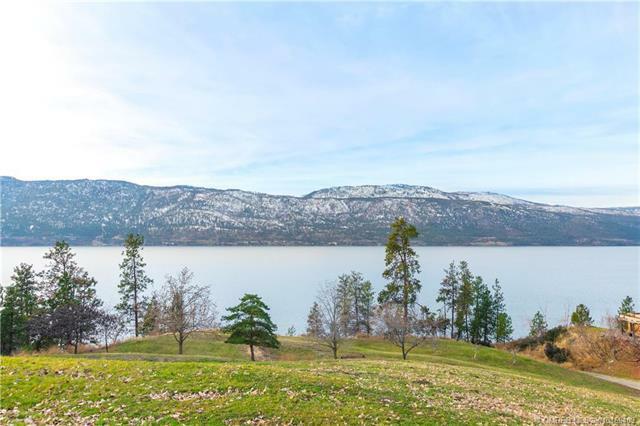 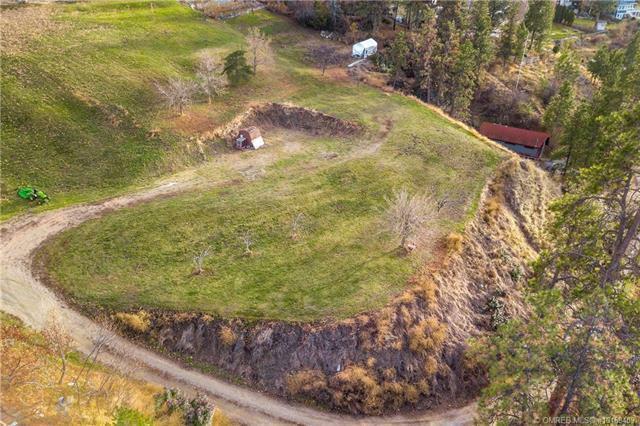 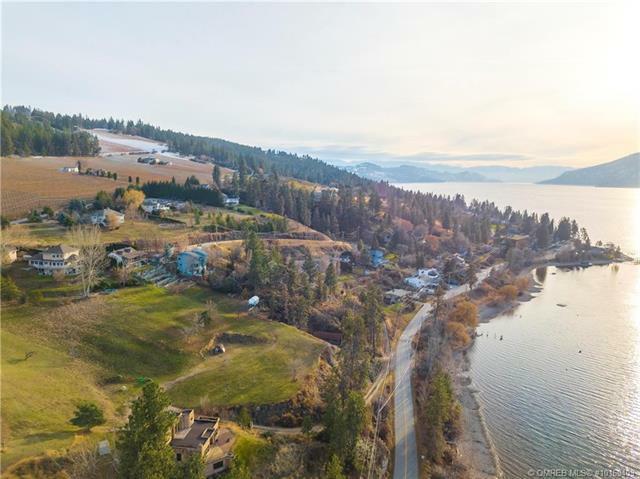 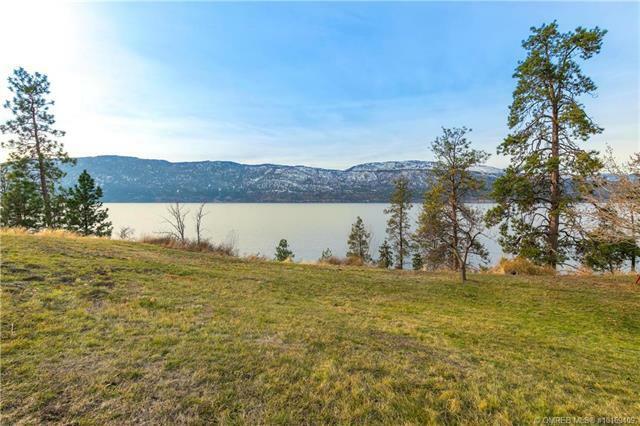 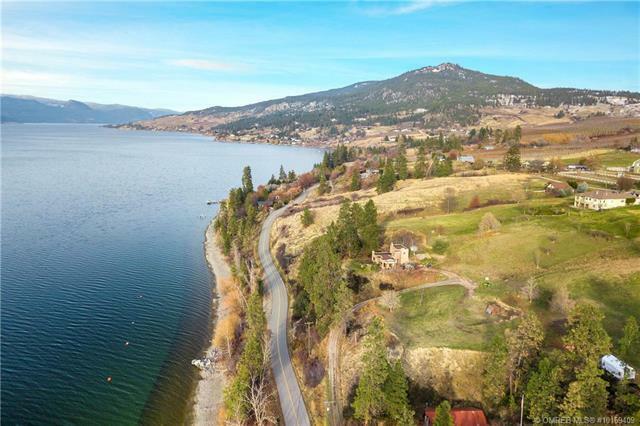 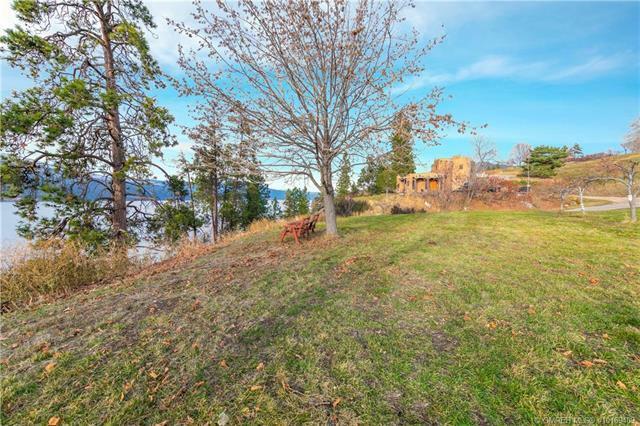 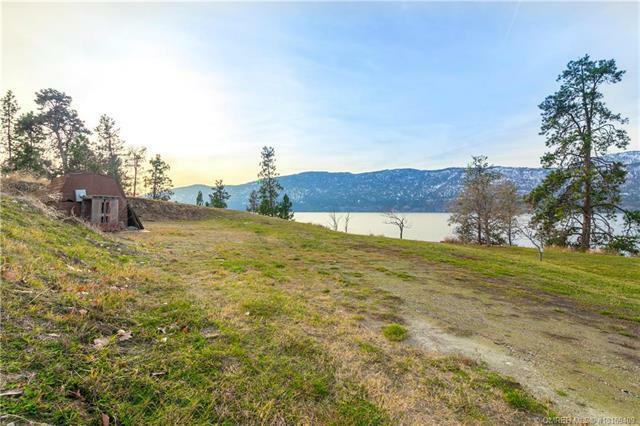 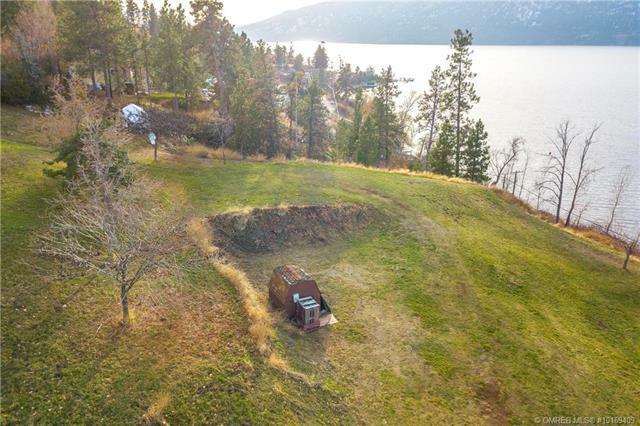 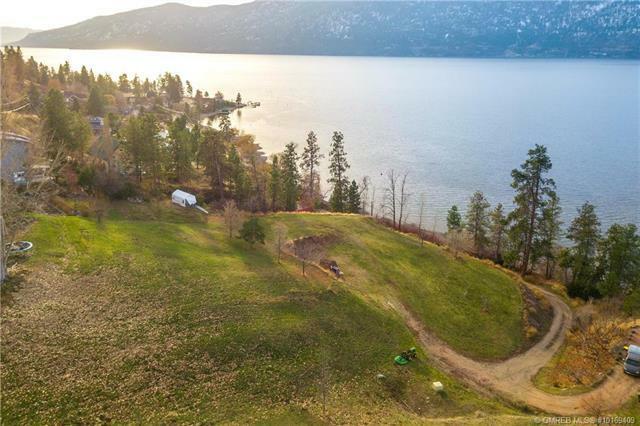 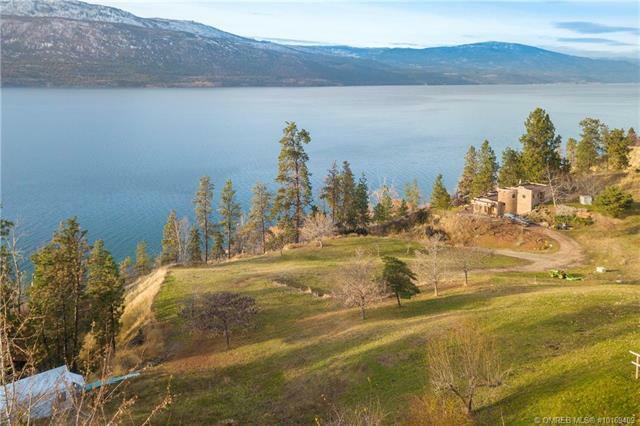 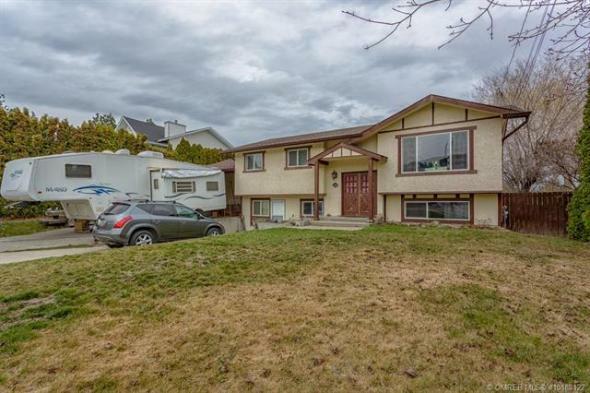 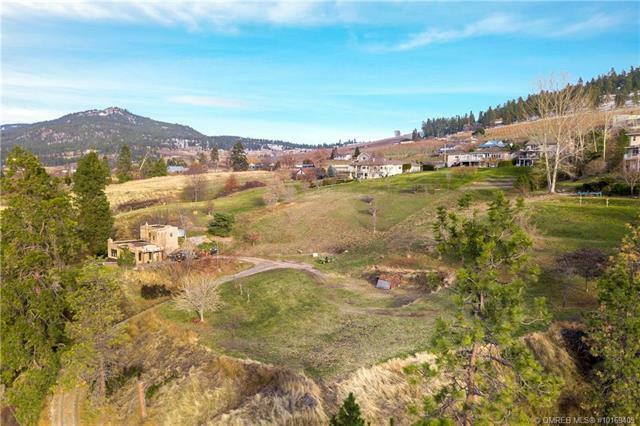 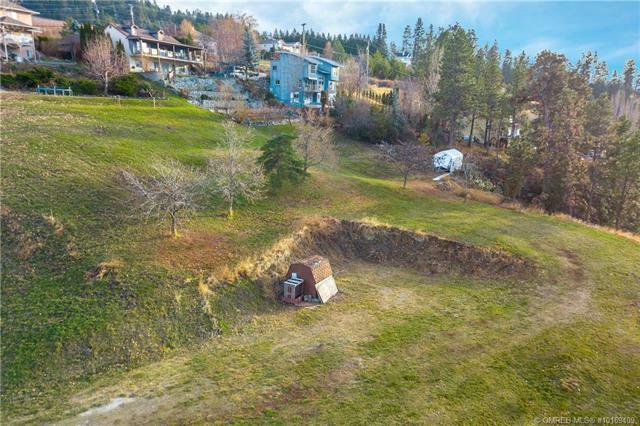 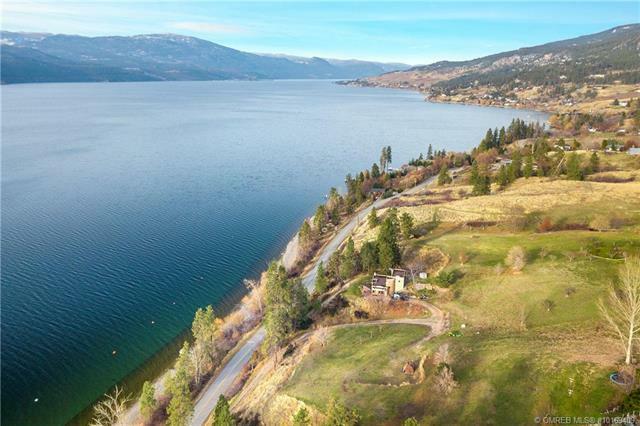 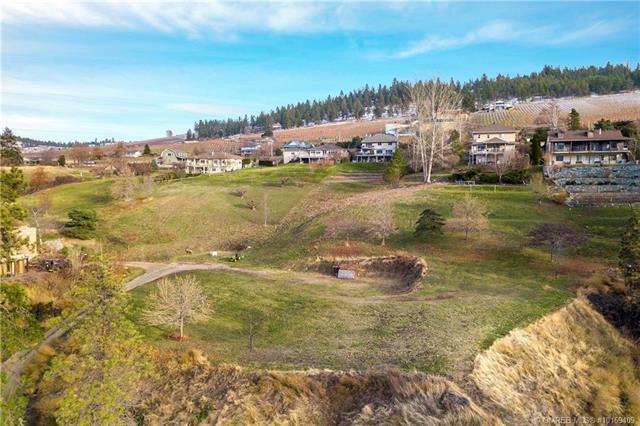 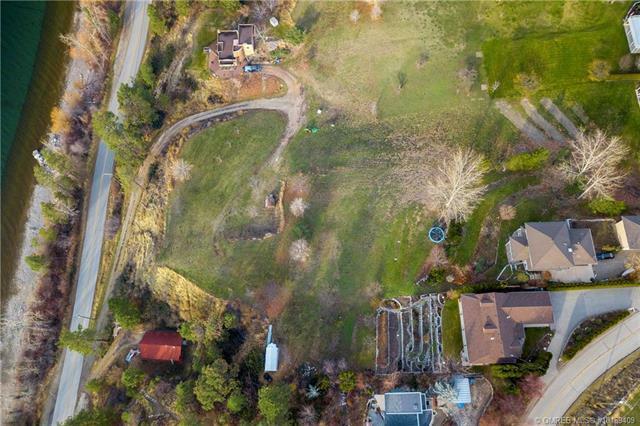 Contact Keith Watts RE/MAX Kelowna 250-864-4241 for further information and opportunity.